Ajahn Sona’s decision to shift his teaching schedule exclusively to Birken has altered the direction of Birken’s Dhamma outreach. 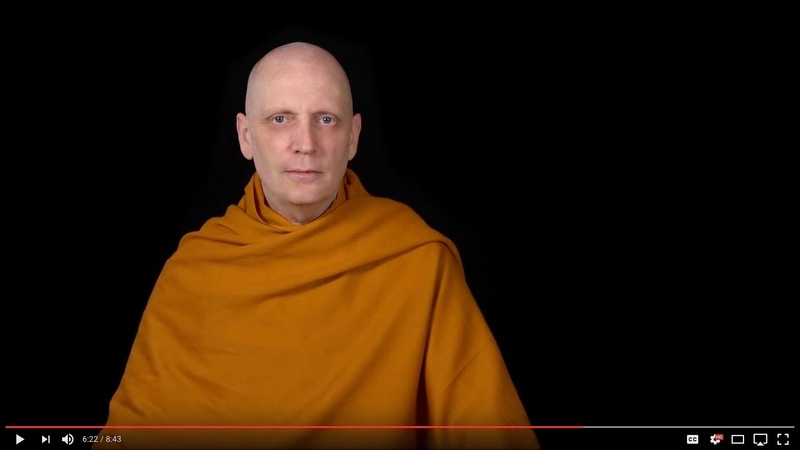 Dozens of new video talks are now available on Ajahn Sona’s YouTube Channel and via audio podcast on Apple Podcasts and Anchor. These talks are organized by thematic series and cover a wide variety of topics from the basics of breath meditation to the subtleties of Buddhist cosmology. 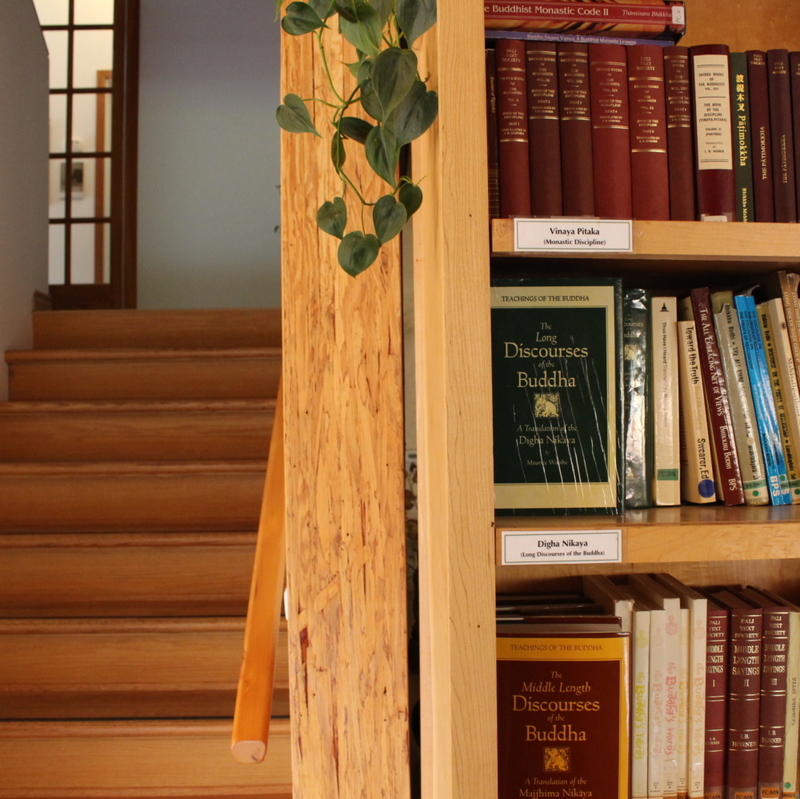 We hope you will enjoy these gifts of Dhamma and share them with your friends and family. If you would like to support our continuing efforts to share the Dhamma with wider audiences through these new media, please consider making a financial contribution to this noble endeavour. Sutta Central: a comprehensive site containing early Buddhist texts, known as the Tipiṭaka or “Three Baskets”, in original languages, translations in modern languages, and extensive sets of parallels that show the relationship between them all.